Varjo Technologies have finally announced the shipping of their first formal prototype later this month. They also unveiled numbers of development partners. So, what makes Varjo different from others? 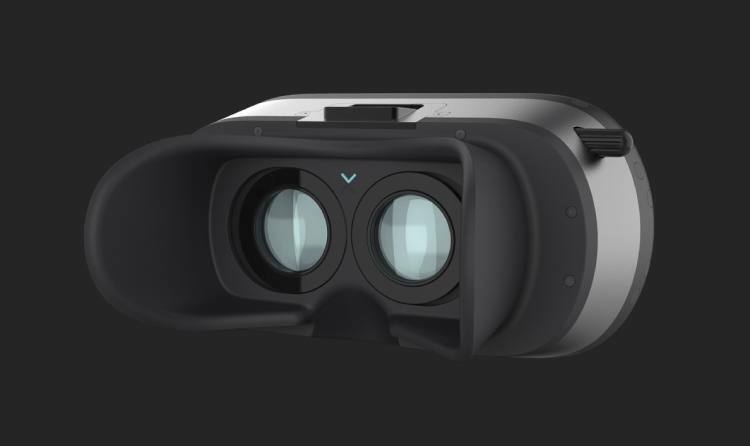 Well, Varjo’s VR headset comprises of two displays where the inner central region has very high resolution and pixel density which is surrounded by a lower resolution peripheral. Varjo is also adopting a form of a foveated projection which is considered to be one of the critical steps to the next generation of VR headsets as it makes the device to match human eye's own capabilities. It means that the company could higher pixel density HMD without all of the manufacturing challenges and without massive rendering workload required to fill such an HMD. There are many GPU companies who are working on Foveated rendering. Varjo’s new Alpha Prototype HMD has a high-density zone (known as Varjo Bionic display). It has a display of 1920x1080 resolution at 8bpp. The outer peripheral has context display and a resolution of 1080x1920 and a 100 degree of freedom. Varjo also mentioned that the current prototype works at 60 Hz but the one with 120 Hz is currently undergoing testing and will be out soon. Varjo said that the displays are "typical row-updateable displays, with microsecond switch time, which means that delay will be very less. The two-display used are complemented by an optical combiner and gaze tracker which keeps the focused regions in line with a user’s gaze. The prototype feature integrates the stereo eye-tracking and Steam VR tracking with controller support. The prototype also lacks integrated speakers or headphone jack. Only projects compiled on Unreal or Unity will run on the Alpha Prototype, with Unreal 4.16 or later and Unity 2017.1.1f1. Varjo is aiming to remove the screen door effect of current VR technology by using an area of very high pixel density. But they will have to compromise with limited size and FOV of the OLED micro displays. But, all is not easy for Varjo if they want to remove this difficulty. For their solution to work, the headset should have very high and synchronized refresh rate, a very good eye tracking which can ensure that focused high-density region is always at where a user’s gaze is. Varjo has also confirmed that they will try to bring the mixed reality headset by later next year. So, it seems like there are lots of challenge that Varjo still needs to overcome to establish itself in the market.